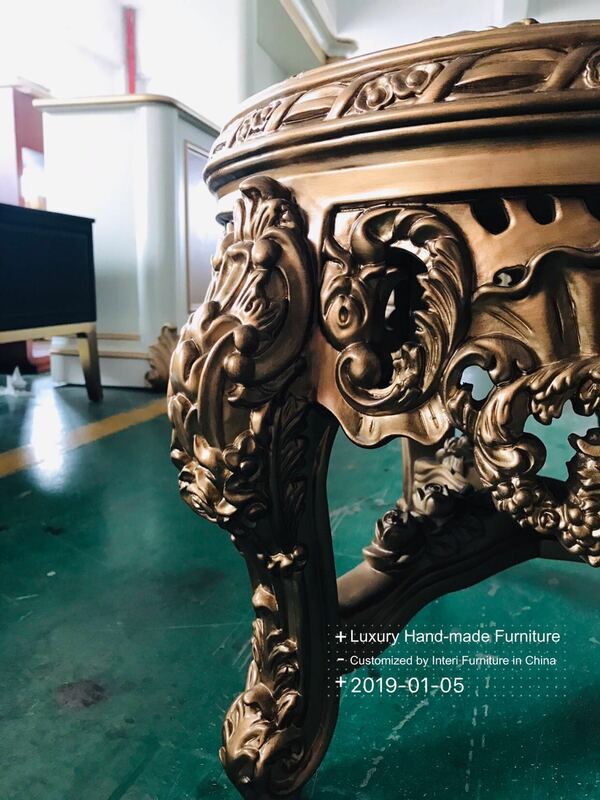 ​Last Friday, one of our custom hand-made furniture project for a high-end villa client was successfully shipped from Guangzhou, China to Mumbai, India. 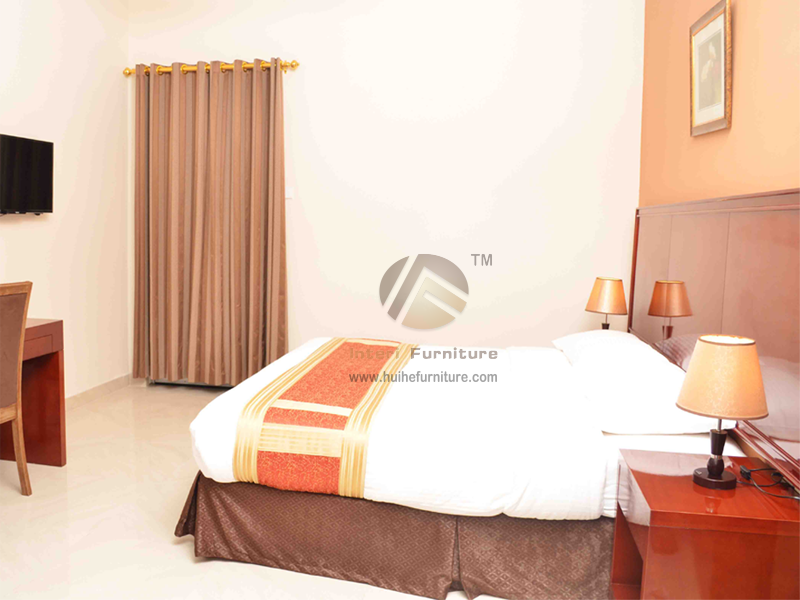 Since the owner of this custom villa furniture project is very noble in India, all the furniture is customized for the living room, bedroom and children's room of their villa, so the product quality and theme style of this custom furniture are very high-end and luxury. 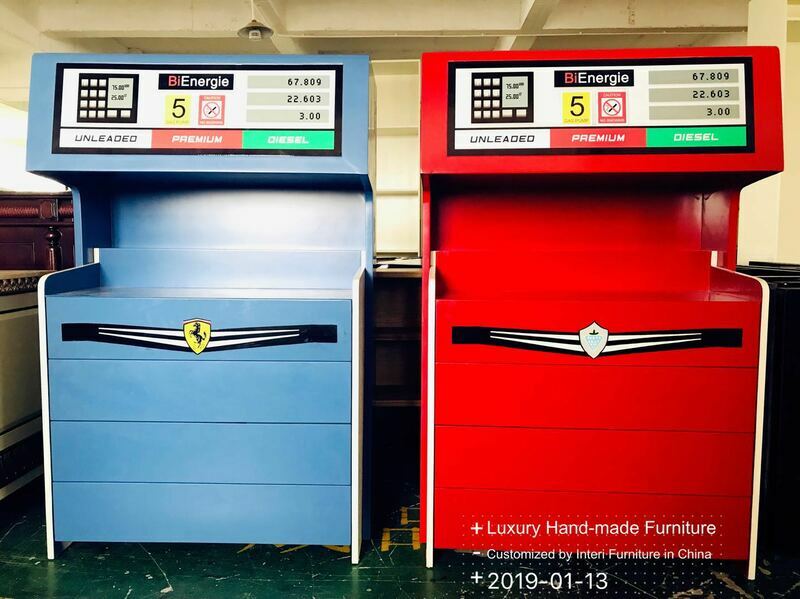 The products in this custom made furniture project cover sofas, dining tables, chairs, beds, side tables, bedside tables, consoles and court chairs, etc.,can be divided into two major custom furniture themes: high-end luxury court style furniture and car-themed children's room furniture. 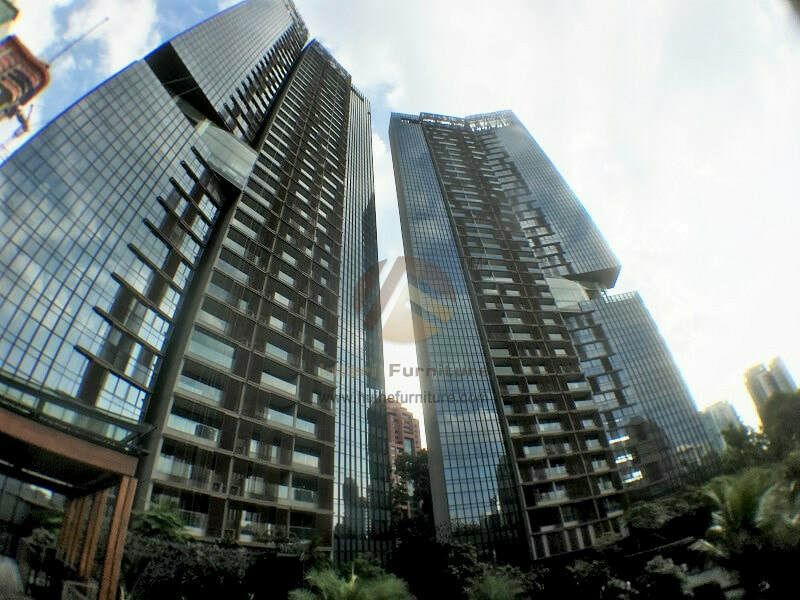 Each product is almost completely custom made, and the carving and painting process of the product is very demanding. 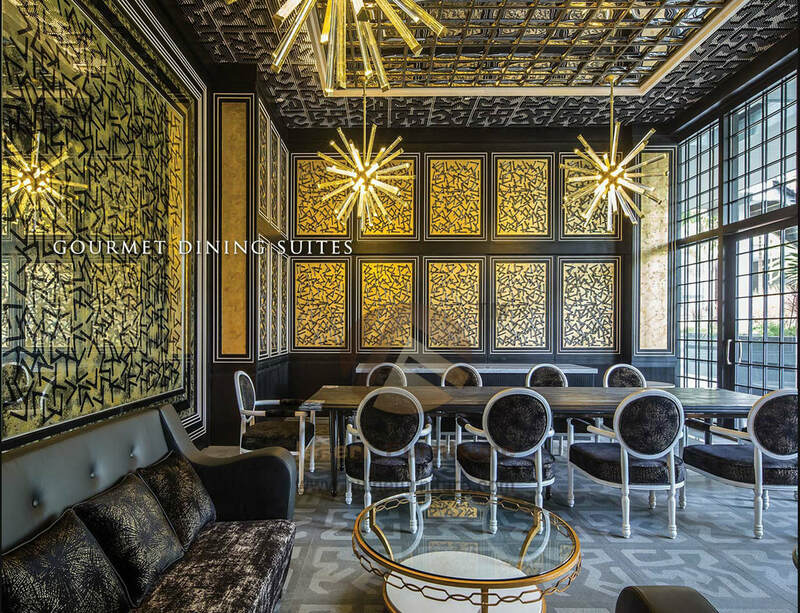 After several months of joint efforts of the Interi Furniture team, this custom villa furniture project was finally completed on time. 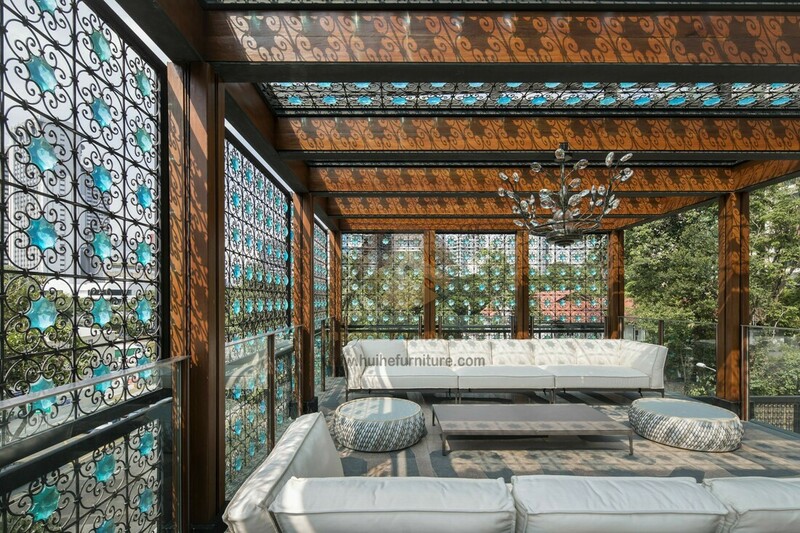 ​One of the biggest highlights of this custom villa furniture project is the hand-carved solid wood furniture. With the improvement of modern people's cognition and quality requirements for furniture, hand-carved furniture will become a unique business card, a symbol of taste, can be regarded as a work of art. 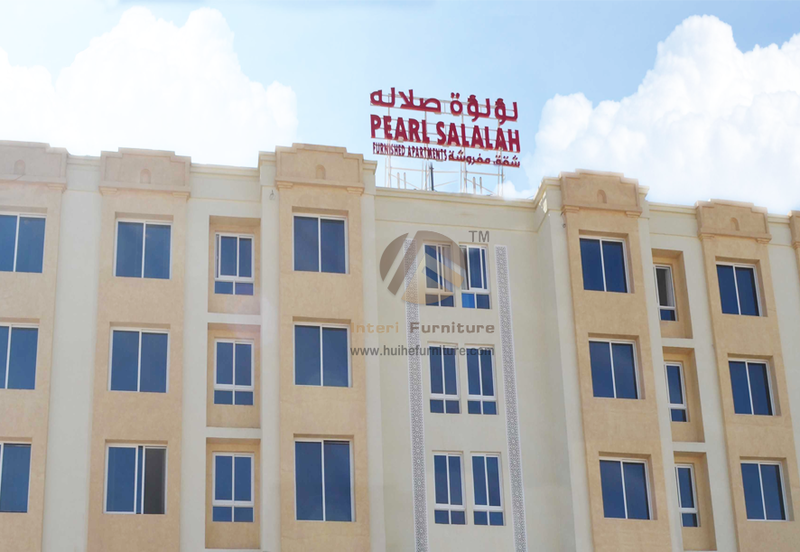 For solid wood custom furniture, the carving process is the most important indicator to test whether a custom furniture factory is professional. 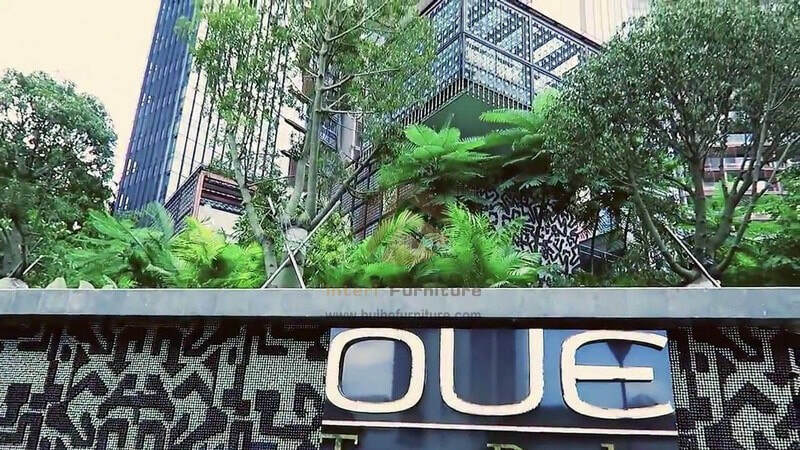 ​The hand-carved furniture carries the exquisite furniture manufacturing process, which has always reflected the value of the furniture culture. There are many exquisite hand-carvings, because each of the engravers is different, so each product is unique. 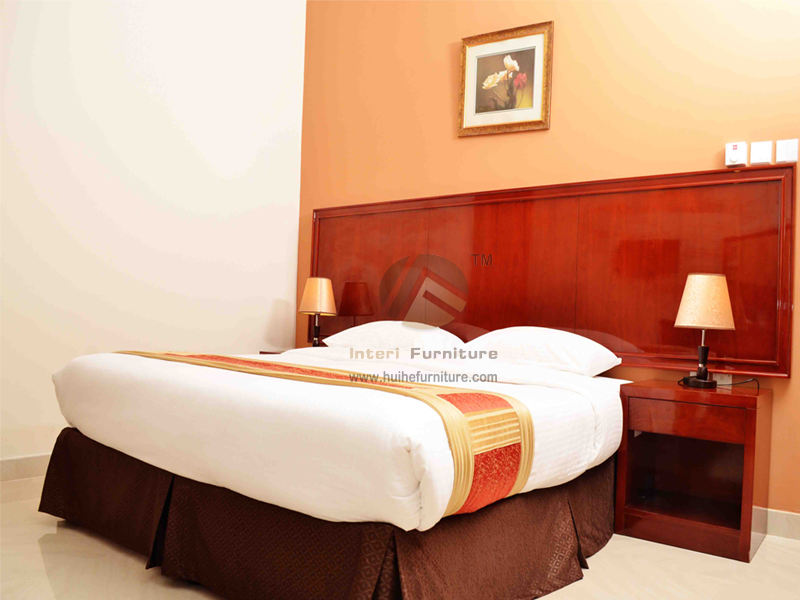 Therefore, hand-carved furniture will be more refined and collectible in terms of workmanship. 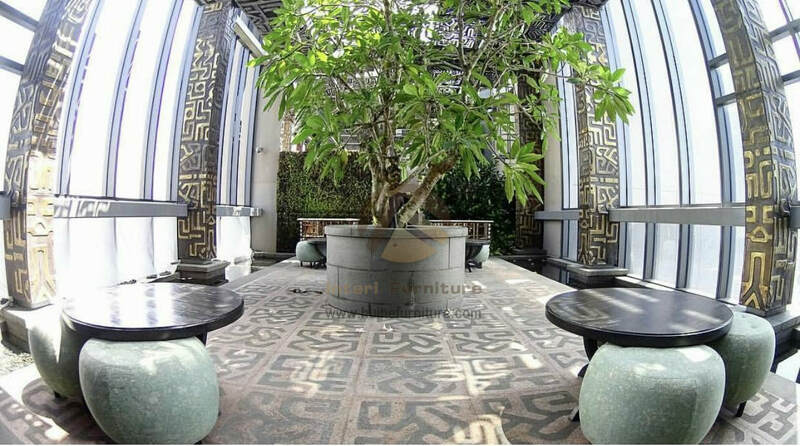 Since the hand-carved works cannot be batched and come from the same craftsman from beginning to end, the production time, process and difficulty also directly affect the cost of furniture production. 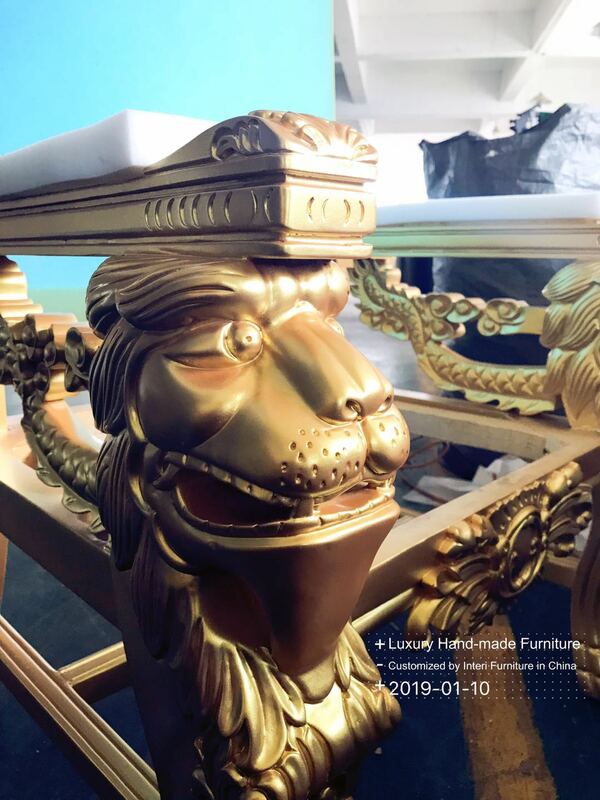 In this high-end custom villa furniture project, many side tables, cabinets, sofas, and beds all require complex hand-carved craftsmanship. In order to be able to make the best products, we have specially equipped experienced hand-carved masters and have undergone repeated quality checks before shipment. 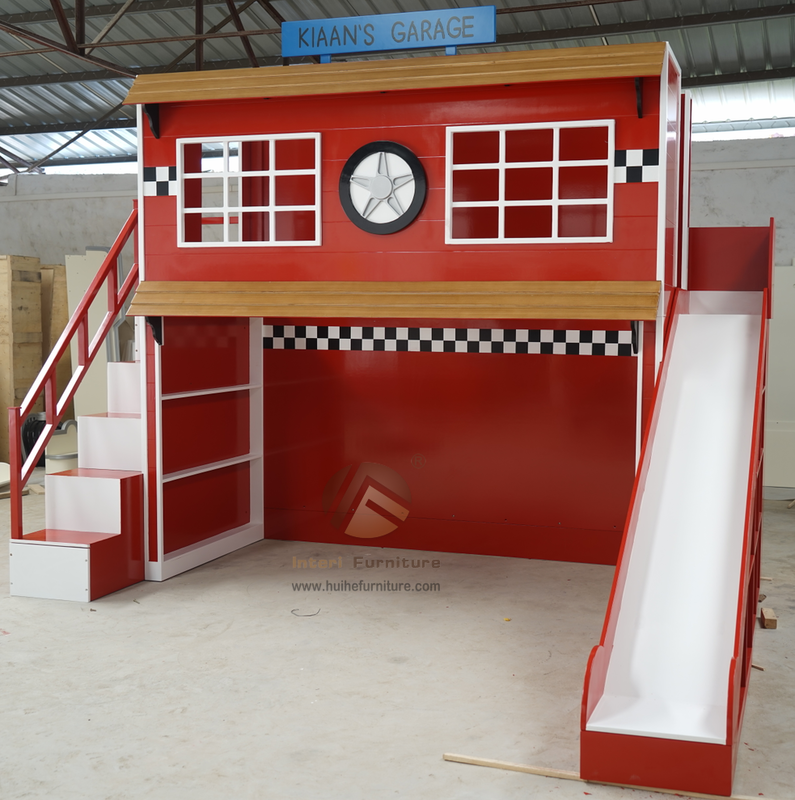 Another highlight in this custom villa furniture project is the car-themed children's room furniture. 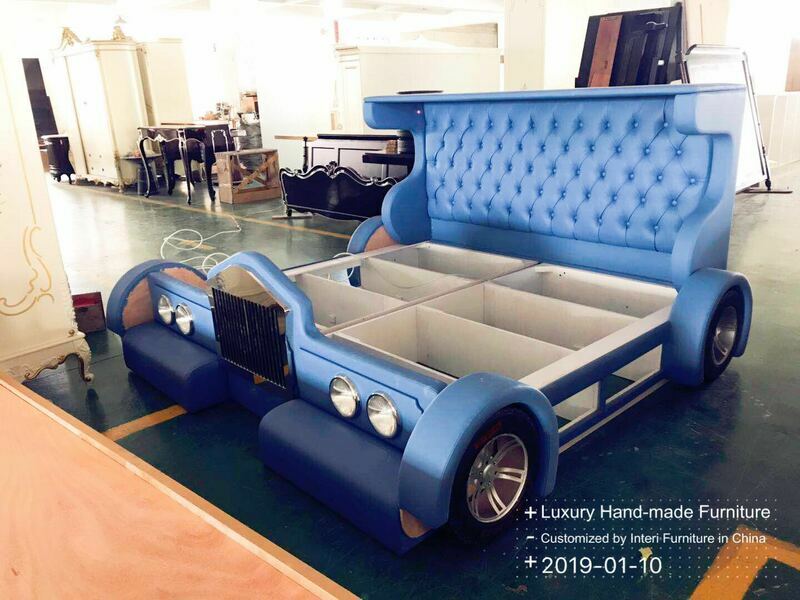 In order to better set out the theme of the entire children's room, the client entrusted us to customize the red color and blue color car shape Leather children's beds and oil drum shaped bedside tables for their children. 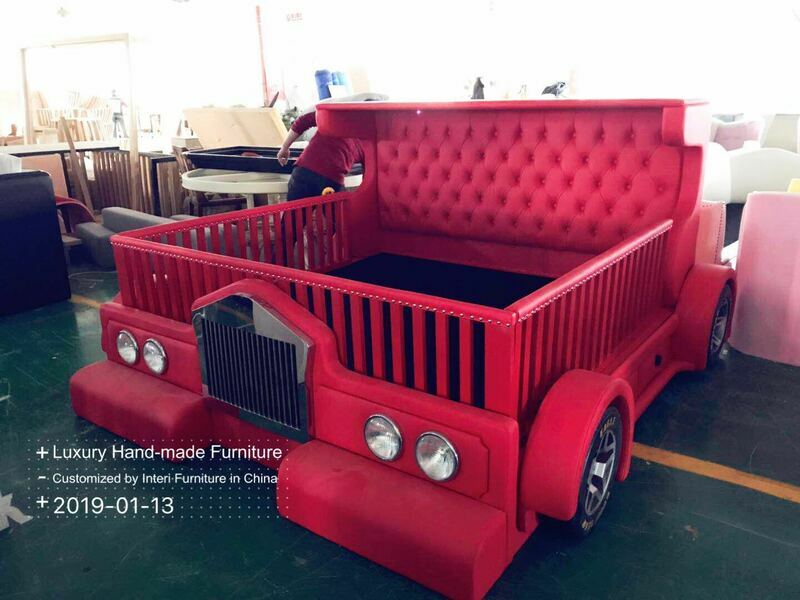 ​The car-shaped children's beds will always make people feel visually novel and safe to a certain extent, which reflects the personality of the entire children's room.The children's room furniture is transformed into a car-related appearance, so that the children's room is not lacking in childlikeness, but also has a fashion atmosphere. 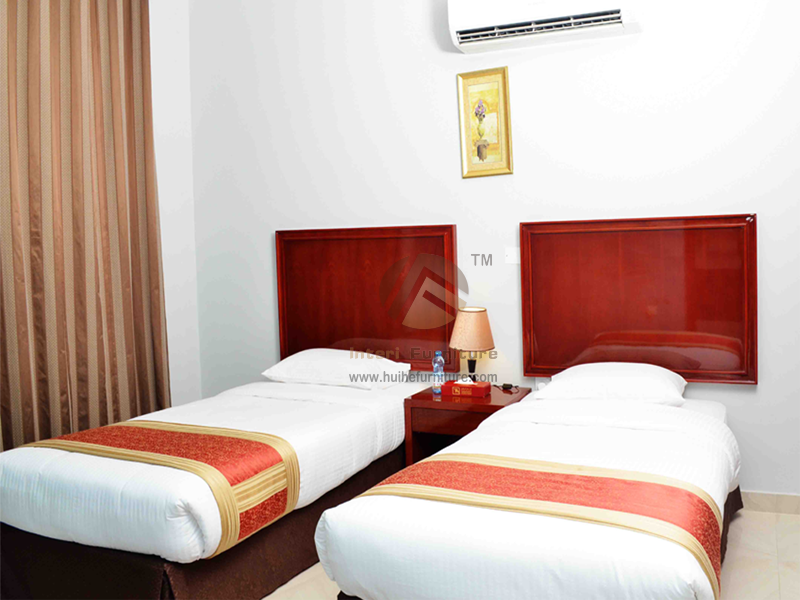 No matter it is a children's bed, a desk or a wardrobe, all of them are presented in F1 car theme elements . Such a children's room furniture may be super-loving. Interi Furniture is a leading Chinese custom furniture brand that prides itself on service, quality and value.With a constant push to maintain a better home culture, Interi Furniture has managed to become a trusted and respected furniture brand of commercial-level custom furniture to China, as well as more than 80 other countries. 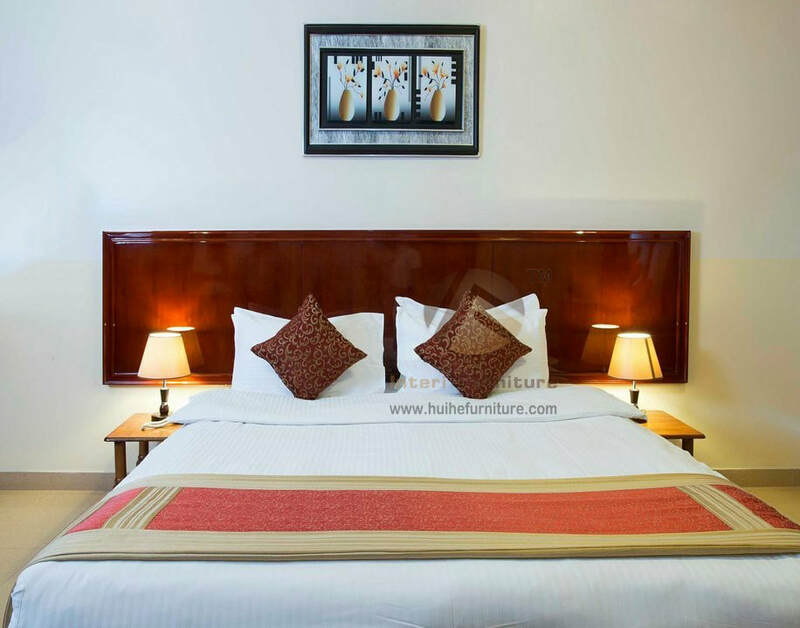 Talk to us via info@huihefurniture.com today to discuss how we can help you fulfill your furniture dreams.